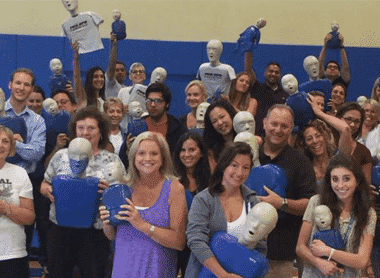 Certified CPR Training That’s Actually Fun. for customers of Fun CPR Training. 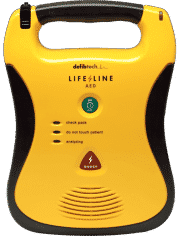 A new way to be certified in CPR, first aid, and A.E.D. Same guidelines, same certification, just Fun! 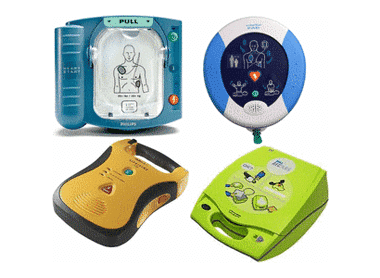 Are you looking for the absolute best price on an A.E.D. and/or accessories? Are you a group or office and want the training at your location? 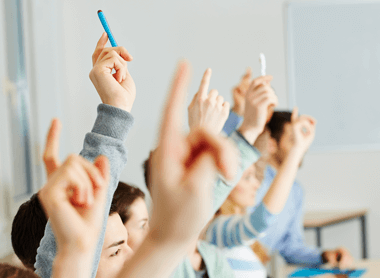 Are you an individual looking to get certified? Have questions but can’t call right now? Look at our frequently asked questions. 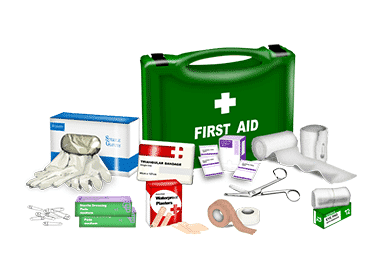 Need the best price on a great selection of first aid kits? Copyright FunCPR ©2017 All rights reserved.